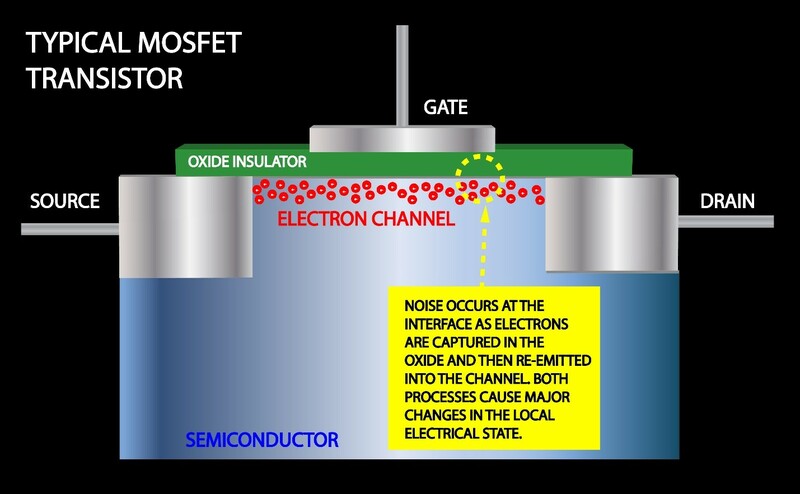 Those effects, variously known as burst noise, popcorn noise or random telegraph noise (RTN) “have become a major problem for extremely small devices,” said NIST researcher Kin Cheung, the lead author of a new report in IEEE Transactions on Electron Devices. Paper: K.P. Cheung, D. Veksler and J.P. Campbell. 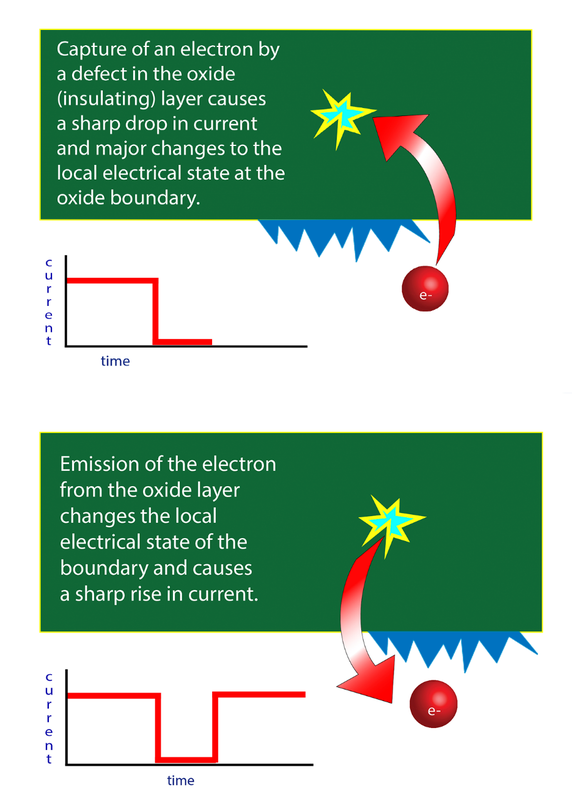 Local Field Effect on Charge-Capture/Emission Dynamics. IEEE Transactions on Electron Devices. Published online 30 October 2017 as Early Access. DOI: 10.1109/TED.2017.2764804.